Not only is the Tour of Slovenia the greatest cycling event in the country, it is also one of the greatest sports events in the region, with its fan base growing each year. The first edition of the tour was organized back in 1993. 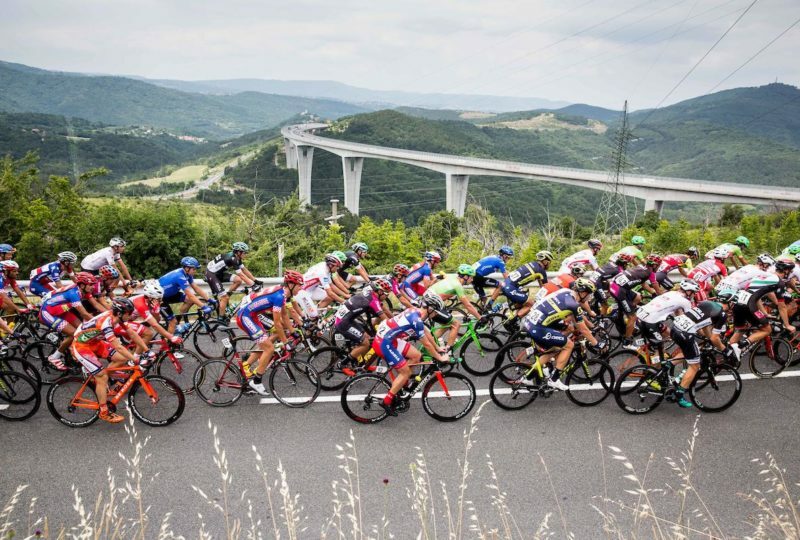 As the Official Tour Operator for both the Tour of Slovenia and Adria Mobil Cycling Club, we have the exclusive rights to offer behind-the-scene access, which takes the participants to the heart of Slovenia’s greatest cycling event. 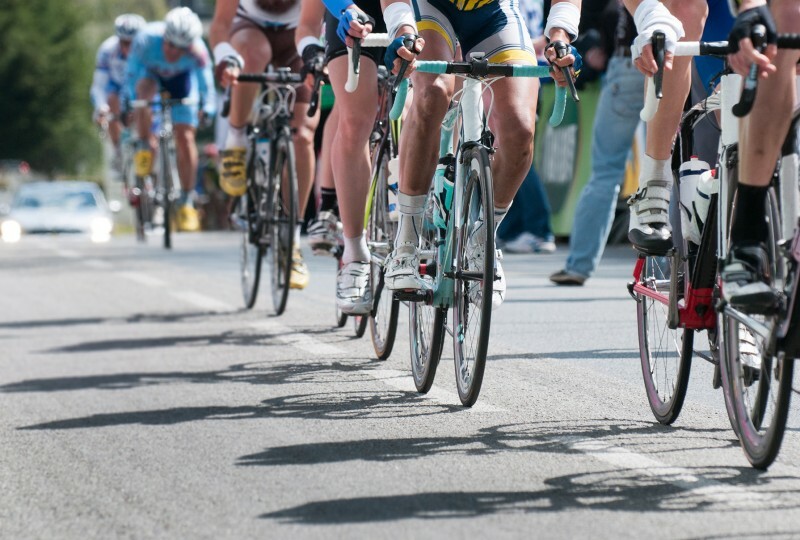 Ride the same roads and climbs as pros and soak in the spirit of the race! 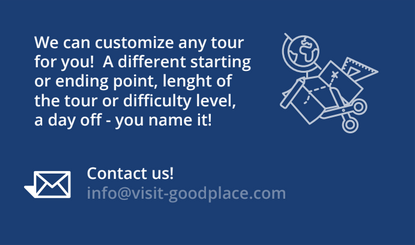 Our shuttle will pick the tour members at Ljubljana and take them to Lendava, which is the departure city at the first stage of this year’s Tour of Slovenia. After the check-in, a short briefing of the upcoming five-day adventure is held along with a presentation and fitting of bikes available for the trip. A visit to the famous Vinarium watchtower in Lendava is planned in the evening. The tower, which stands 53.3 meters tall, offers an incredible 360° view over the colourful landscape stretching from the settlement of Lendavske gorice all the way to the Mura river basin, which provides a spectacular view over the plains and hills of Slovenia, Hungary, Croatia, and Austria. Prekmurje is located in the northeast part of Slovenia, close to the Croatian and Hungarian borders. One of the least frequented parts of Slovenia, Prekmurje consists mostly of flatlands as well as short hills, diverse lakes, vast forest areas and meadows. While urban life is scarce here, there are plenty of small villages and towns set in numerous traditions with people still living the style of past centuries, which offer an authentic local feel. Warming up at the flatland is a good chance for sprinters to prove themselves. 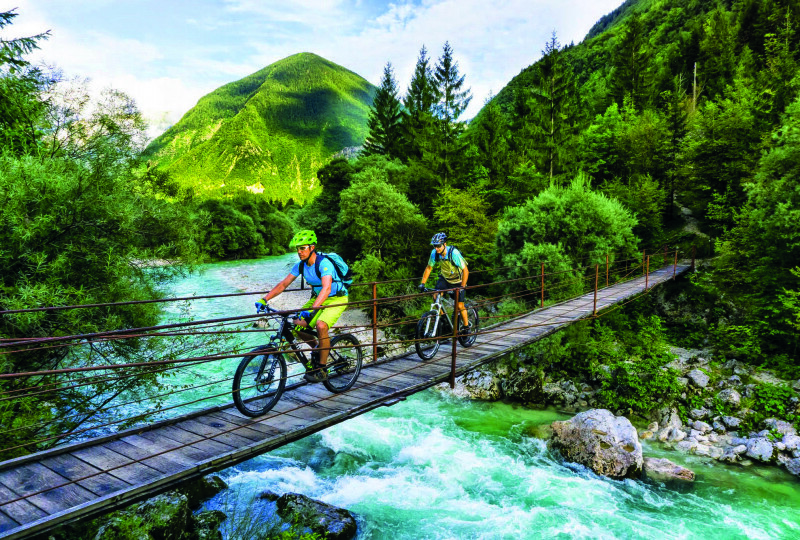 The route leads through many vineyards and picturesque tributaries of the Mura river. It is a perfect opportunity to warm up your legs. The day is finished in Maribor, the second largest city in Slovenia. 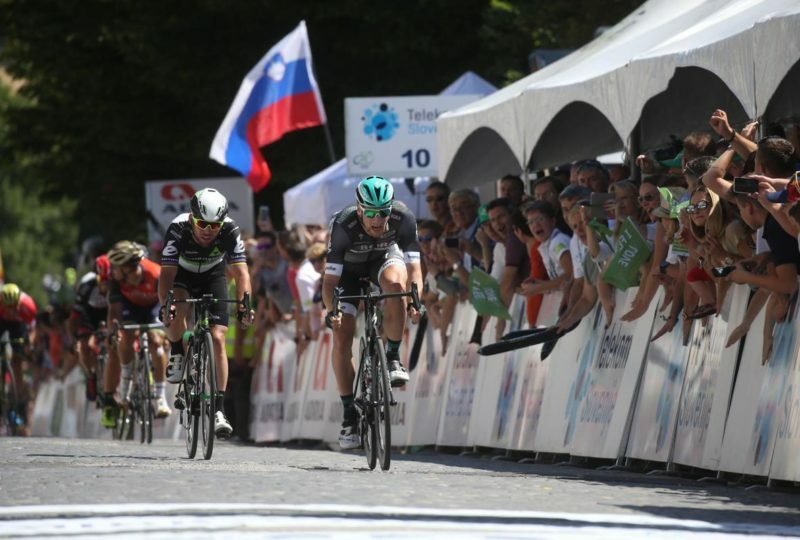 The second stage runs through flatlands, the gently rolling hills of Slovenske gorice and some less steep parts of the southeast part of the Alps – the Pohorje Massif. The trail is not to be taken easy – as even the gently rolling hills are not so gentle to climb, this is the first true test for the legs. 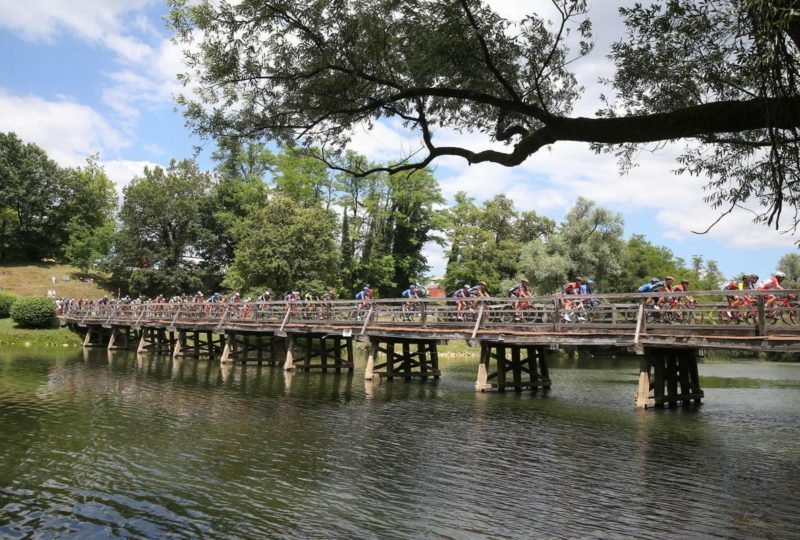 After finishing the ride for the day, the group gathers in Rogaška Slatina, the arrival city of the second stage, where they watch the jersey ceremony. The small town is home to a world-renowned spa-resort with hundreds of years in standing tradition, which makes it a perfect destination to rest those tired legs. After the morning introductory briefing, the group members will head out on their bikes to follow the last part of the stage with some categorized ascends where they will have the opportunity to test their limits and experience the challenges of a true professionals. The group will finish the ride at the Medieval castle of Counts of Celje. 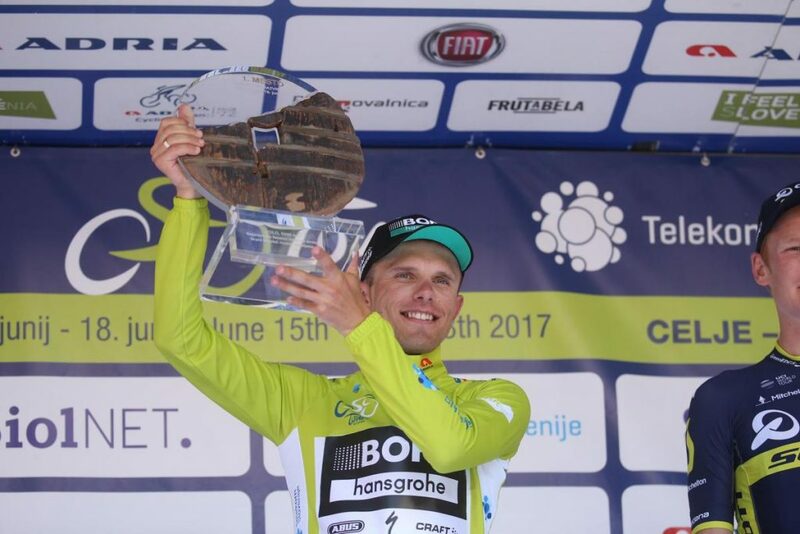 The tour will then move towards Ljubljana, with a pit stop at Žalec, where the participants will be able to taste Slovenian beers at the world’s first beer fountain. A check in at the hotel and dinner will be organised at the capital city of Ljubljana. 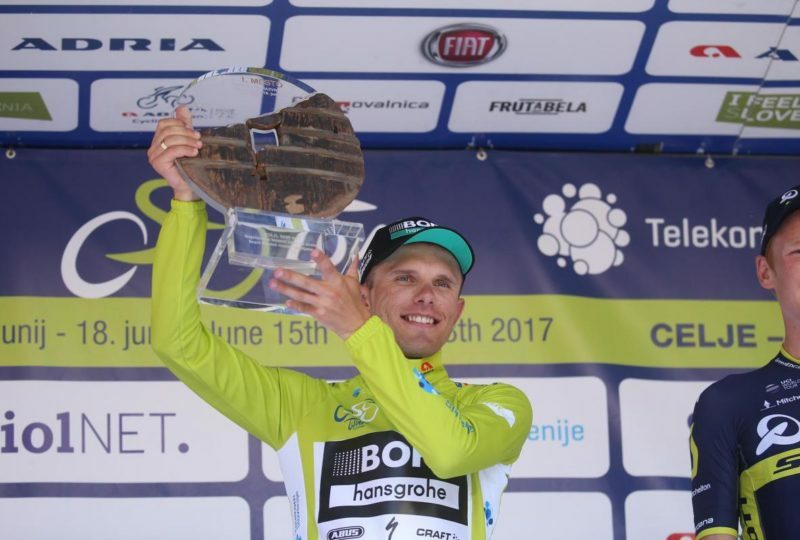 The Queen stage of this year’s Tour of Slovenia will start in the region where the world’s oldest, 5200 years old wheel was found. After the breakfast the group will be taken to the start of the Stage 4 to see the starting ceremony. The shuttle will then take the group to the foot of the first mountain pass of the day (Jezersko Pass). 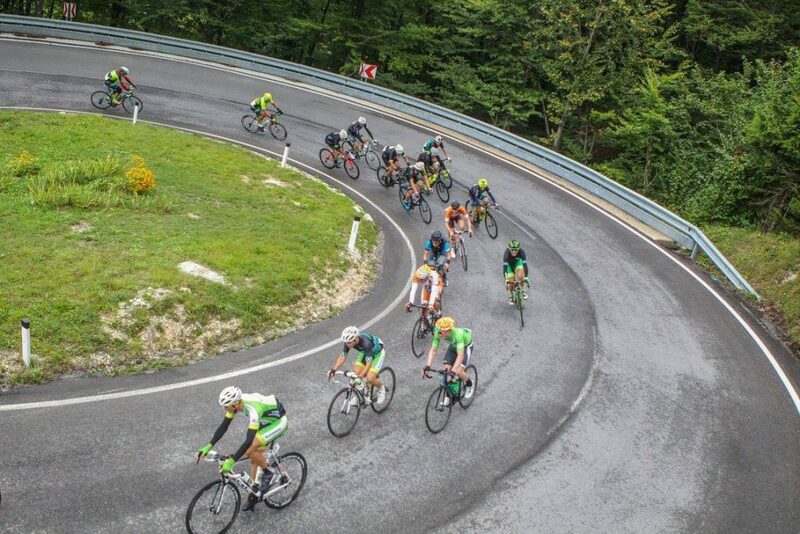 Following the first mountain pass the riders will be challenged by two more mountain passes (Pavlič Pass and Černivec) with the beautiful surroundings in the Slovenian region of Carinthia. After the arrival of the Peloton, the participants will be taken to the hotel. A short walk through the old town of the capital city will follow in the afternoon. This is the last racing day and the final chance to “fight for green”. A shuttle is organised from Ljubljana to Novo mesto, and the group then cycles part of the time trial stage. The journey ends with the official closing ceremony.